Corporation Culture：Jicheng was established in the era of reform and opening up with soaraway innovations. 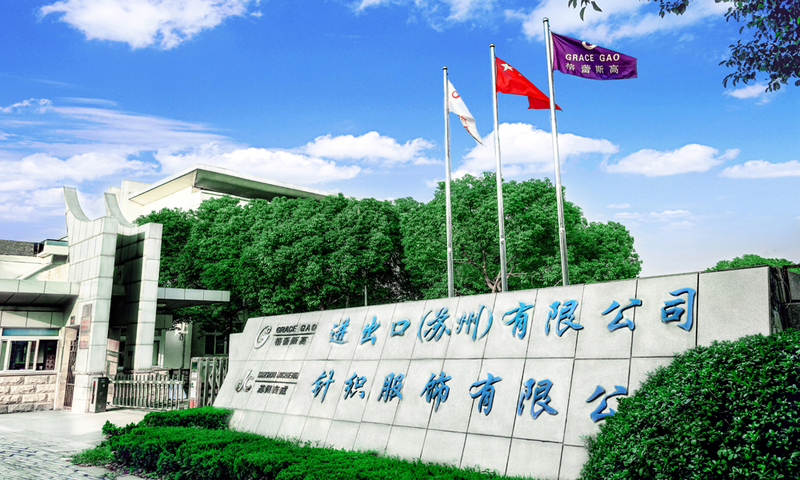 As the first batch of factories engaging in import and export business, Jicheng has taken the advantages of the regional development advantages of Suzhou and the Yangtze River Delta. With the business philosophy of “Responsible for Employees, Responsible for Customers, and Responsible for Society”, Jicheng makes constant innovations in management, information, policy and industrial organization capabilities. With technology as the core, talents as the foundation, quality as the guarantee, Jicheng is favored and trusted by domestic and foreign customers. The enterprise spirit of “Integrity, Innovation, Pragmatism and Unity” has constantly stimulated staff of Jicheng to move forward. We are constantly perfecting corporate brands, advancing with the times, and moving towards diversification and premiumization. We adhere to the business philosophy of "Technological Innovation, Excellence Management, Honesty and Trustworthiness, Market Competition", to serve customers with integrity and responsibility and give back to the society, so as to make greater contributions to the revitalization of the national garment industry and the prosperity of the national economy.